Телескопическая насадка ночного видения ATN PS28-2I для охоты. New Design – improved performance. The next generation of our popular PS22 night vision clip-on line. 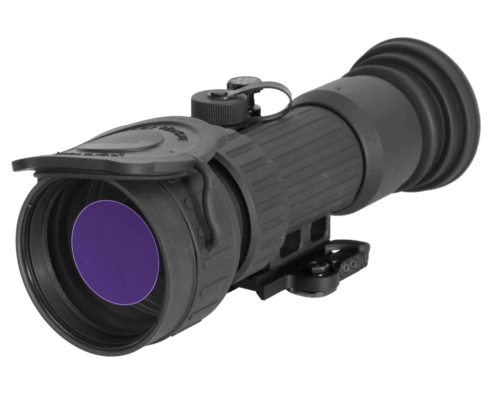 The new PS28 gives your daytime scope Night Vision capability in a matter of seconds. The ATN PS-28 mounts in front of a daytime scope to enable nighttime operation. No shift of impact, no need to rezeronor change of eye relief occurs. The ATN PS-28 uses the latest in image intensifier tube technology for outstanding resolution and performance.